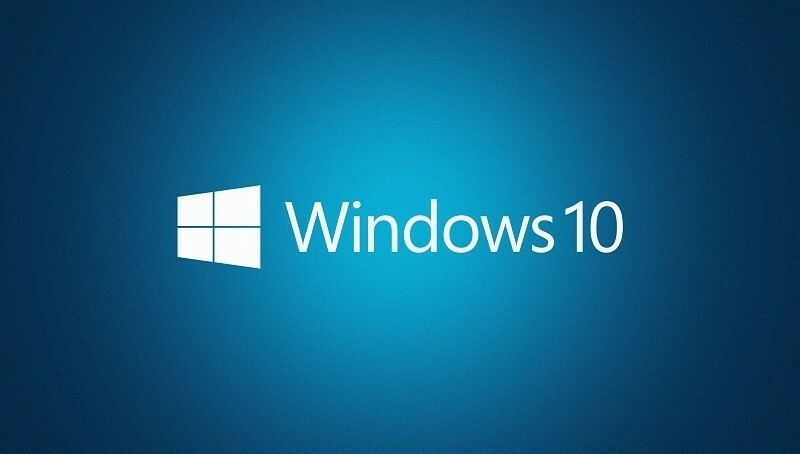 Microsoft’s Windows 10 development process is moving along at a rapid pace. Since its official announcement last September, the Redmond-based company has published multiple technical previews and shared a wealth of other important information relating to its next major operating system. As we inch closer and closer to its inevitable public release, it’s natural to question when it’ll actually be ready. According to sources as reported by Neowin, Microsoft is targeting a June timeframe for its release to manufacturing (RTM). That’s a few months earlier than its usual August release but when you think about it, moving it up makes a lot of sense. By getting the OS in the hands of manufacturers earlier, they’ll be able to get products ready in time for the back to school season. I suspect it’s nowhere near as lucrative as the holiday buying season but then again, it’s not something you want to miss out on if you can help it. In related news, it has come to light that Microsoft recently filed a patent application for the trademark “Windows 365.” The application was filed on January 29 of this year and suggests that Microsoft could be considering the possibility of rolling out a subscription model for Windows. Either way, we know that Windows 10 will be a free upgrade for Windows 7 and later users for the first year so I wouldn’t expect a strategy shift anytime soon.